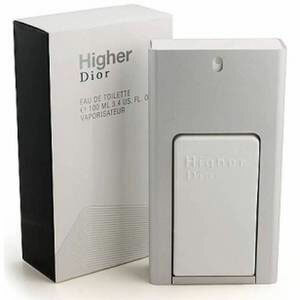 Higher by Dior is a Woody Aromatic fragrance for men. 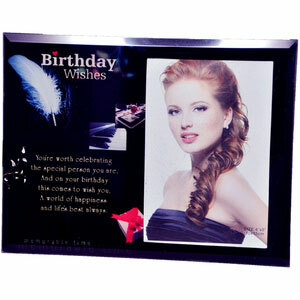 Higher was launched in 2001. Higher was created by Olivier Gillotin and Olivier Pescheux. Top notes are peach, basil, lemon and pear; middle notes are rosemary, spices and cypress; base notes are musk and pear wood.